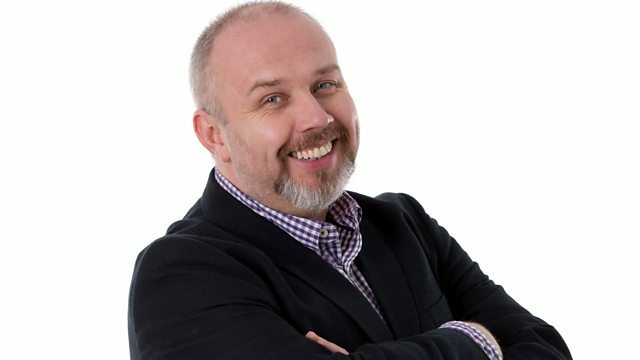 Waking you up each weekday morning, it's Richard Stead. The listen again programme is a repeat. Please listen carefully as our text and phone lines may have closed and you may still be charged. Enjoy the show.